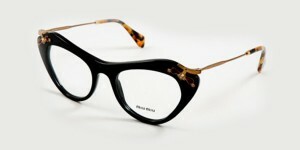 Miu Miu was launched in 1992 by Miuccia Prada, as part of the Prada portfolio. 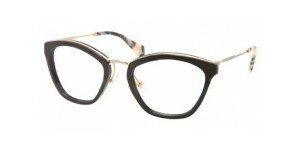 Miu Miu was her school nickname and therefore the collection reflects a more mischievous and alternative approach. 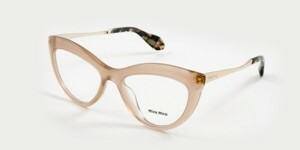 Miu Miu represents a playful yet provocative woman, striving to be contemporary, elegant and smooth. 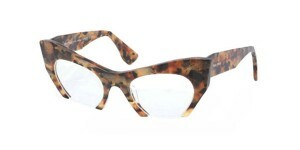 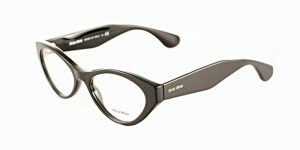 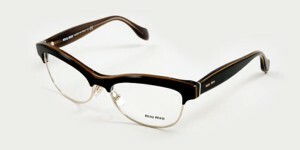 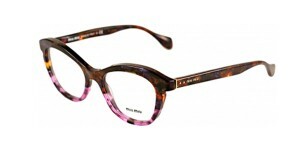 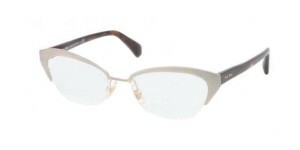 Come in store to view the full range of Miu Miu frames.